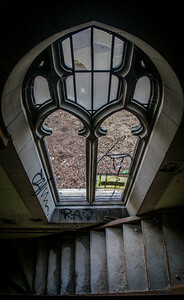 A gallery featuring urban decay and abandonment found on my adventures in Detroit. 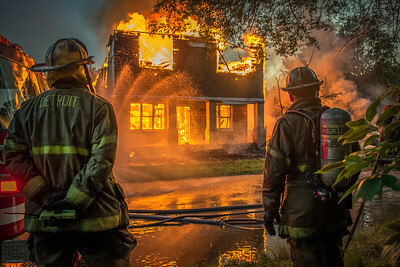 This image was taken at a fire on the East Side of Detroit in the Summer of 2015. 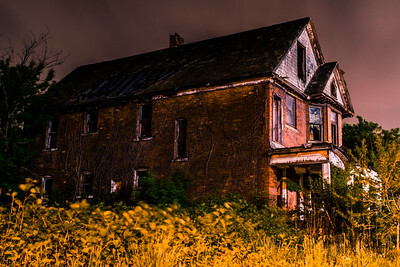 This image was taken in the Spring of 2015 just outside of Midtown, on a side street right in front of the abandoned Fisher Body Plant. 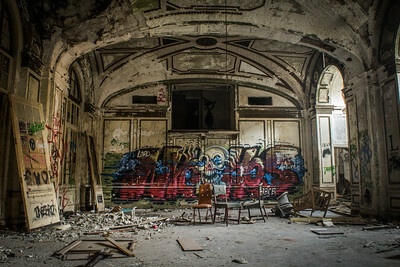 This was taken in November 2015, in an abandoned Church named St. Agnes located off of Rosa Parks Blvd featuring the artwork of Corey Julian Perez on the Altar. 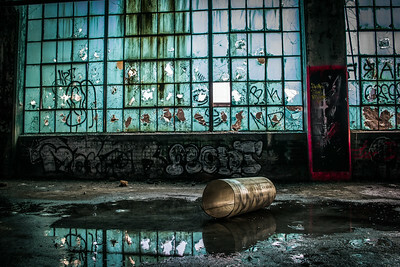 This image was taken in the Summer of 2016 from an abandoned building in the Eastern Market. This image was taken in the Summer of 2015 at fire on Detrioits East Side. 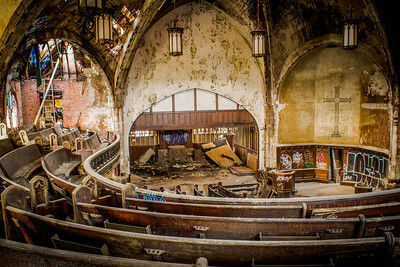 This image was taken inside an abandoned church in Detroit and features the old architecture of St. Agnes Church. 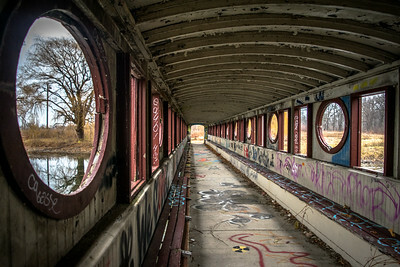 This shot was taken in December of 2015 inside the Storytellers Bridge located on Belle Isle. 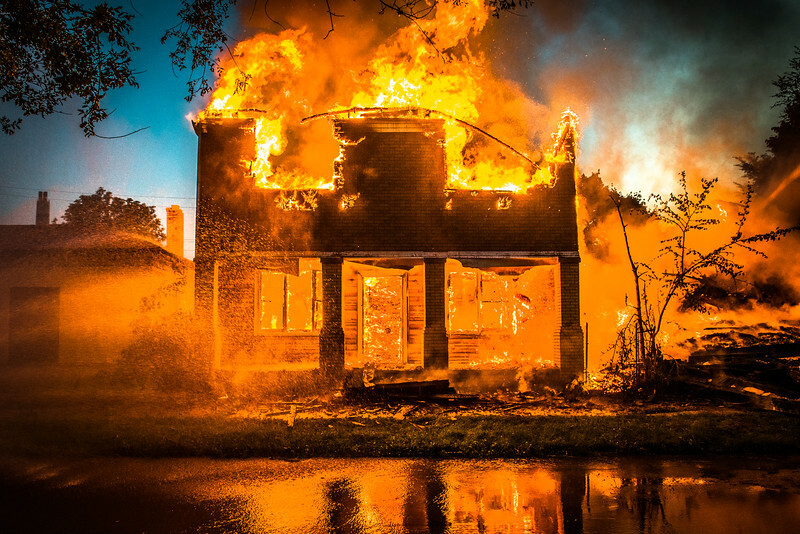 This image was taken in Winter of 2016 and features the hallway of the St Agnes School. 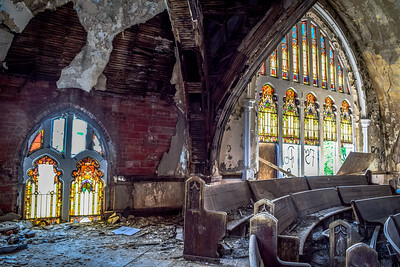 This image was taken in the summer of 2015 at the abandoned Woodward Avenue Presbyterian Church, also known as St. Curvy. 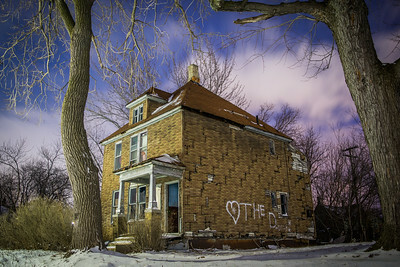 This image was taken in the Winter of 2016 and features an abandoned house on the East Side of Detroit. 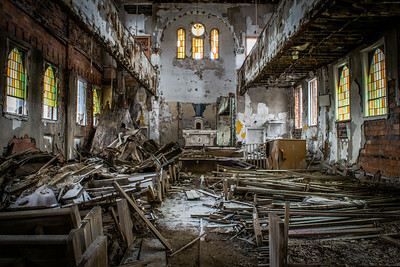 This image was taken in an abandoned church off Linwood Ave just after a fresh snowfall in Southwest Detroit. 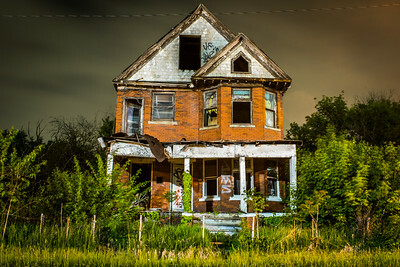 This image was taken in the Summer of 2015 of an abandoned house right off of I-75. 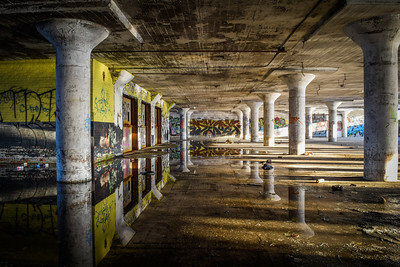 This image was taken on the inside of the abandoned Fisher Body Plant featuring the reflection of the blue windows. 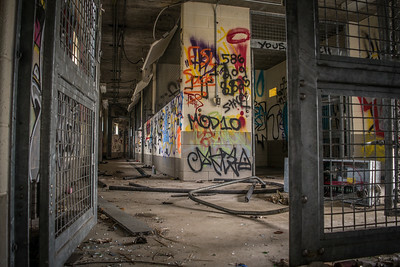 This image was taken inside the abandoned Belle Isle Zoo and features old cages where the animals were kept. 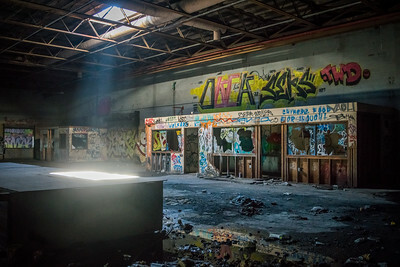 This image was taken in the Summer of 2015 inside the Abandoned Boblo Boat Terminal. 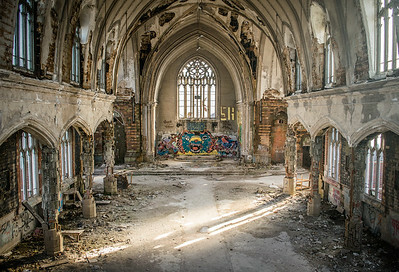 This image was taken in the Winter of 2015 inside the abandoned Woodward Avenue Presbyterian Church and features still in tact stain glass windows. 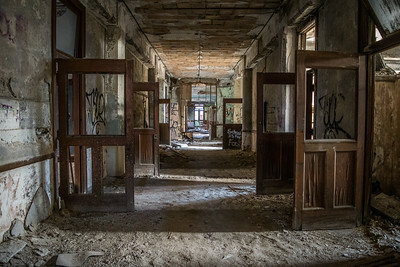 This image was taken in the Summer of 2016 inside the lobby of the abandoned Lee Plaza Apartment Building. 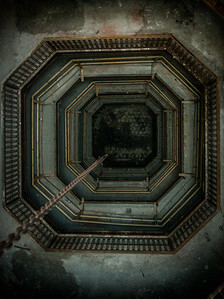 This image was taken in the Fall of 2015 in the abandoned Farwell Building looking down on the old atrium that has been replaced by wood. 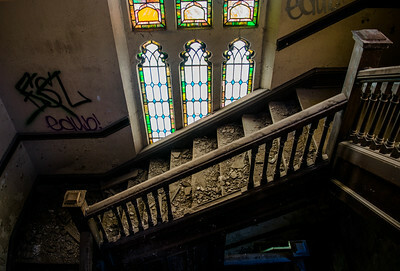 This image was taken inside the abandoned Woodward Avenue Presbyterian Church and features the stain glass windows on upper deck. 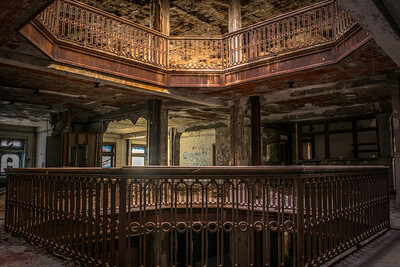 This image was taken inside the abandoned Farwell building in Downtown Detroit and features the architecture of the Atrium that is in the process of being removed. 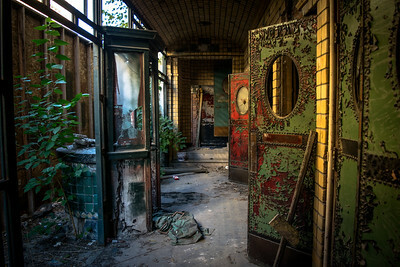 This image was taken in the old lobby of the National Theatre in Downtown Detroit and features the old ticket booth and main entrance doors. 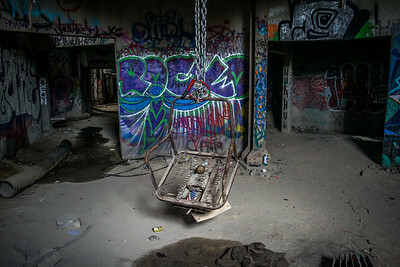 This image was taken inside the abandoned Silos located in Chicago, Illinois. 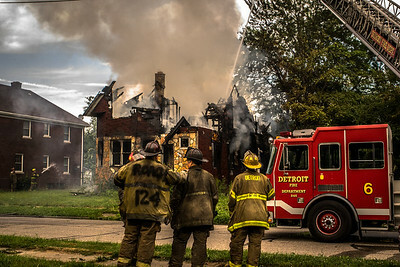 This image was taken at a fire on the East Side of Detroit just as the DFS put out the fire. 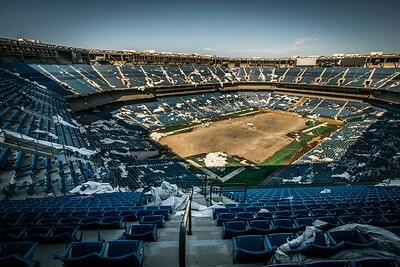 Taken in the summer of 2015 from the top row of bleachers in the abandoned Pontiac Silverdome, the home of the Detroit Lions from 1975 - 2001.